BUNNY HOP BUMS - Fitbikeco. > Don't dress like them. 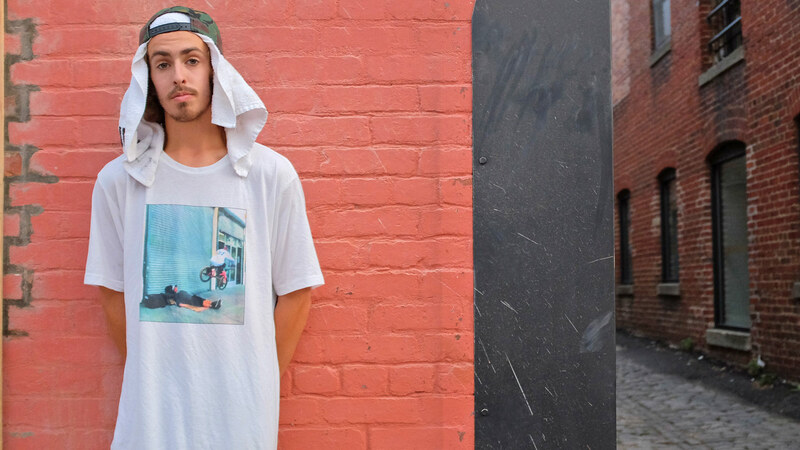 Check out the latest tees, outerwear and hats on our site, or at your local FIT shop.